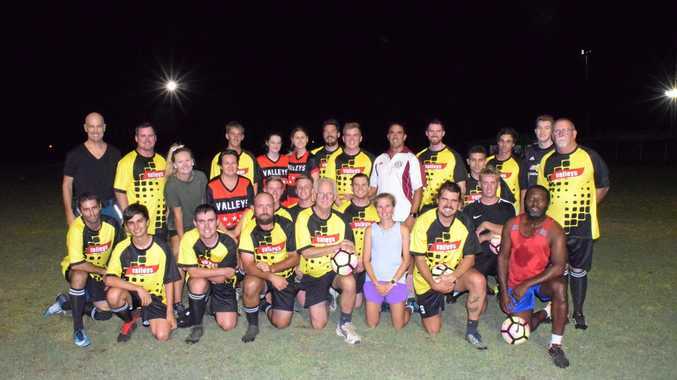 SOCCER: The hard work and training for Biloela Valleys Football Club seniors will hopefully see it pay dividends with the senior men's team aiming to go one better than last season. Club president Brad Smith said the squad was training well and looking forward to its road trip to the Gold Coast to play against two higher divisions teams. "The squad leaves for two pre-season games from February 14-17 and it's a great way for some team bonding and playing against some top-level quality opposition,” Smith said. "We are playing Musgrave Football Club and Tweeds United and while they are a good standard, the games will help us with setting to see how we can compete this year. Last year the squad made the top four of the Gladstone Division One competition it played in but this year Smith is aiming to go one better. "With the right attitude towards our games and our training, I can't see why we can't make the top two this year,” Smith said. "We have another pre-season game coming up against Rockhampton club Nerimbera and that will help the squad out,” Smith said. 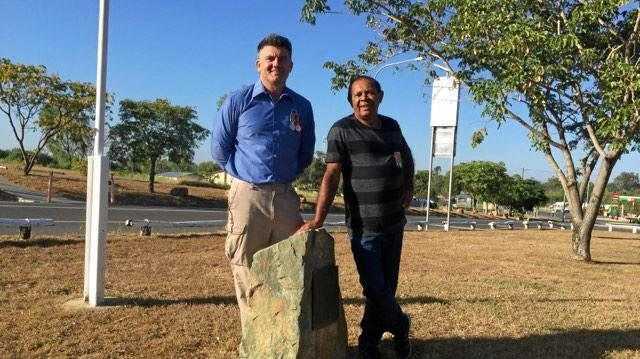 The club has a new coach to help guide it along with Paul Quamby, a B-Licensed coach. There will be 10 home games during the football season and Smith encouraged more men women to come down to train and play with Valleys this year.